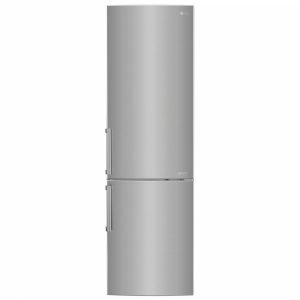 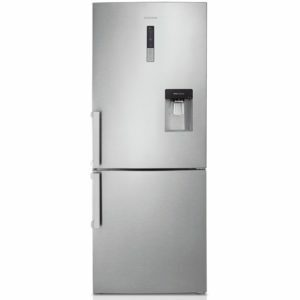 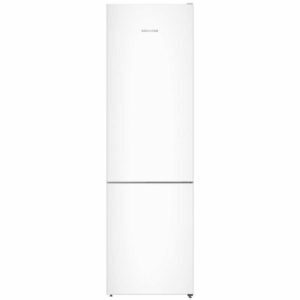 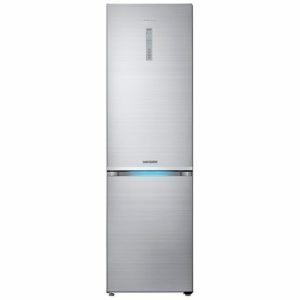 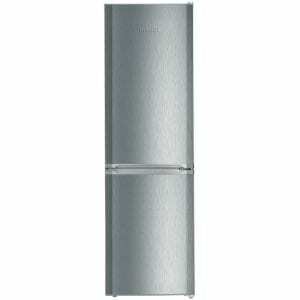 This superb freestanding fridge freezer from Bosch is 60cm wide and 203cm tall. 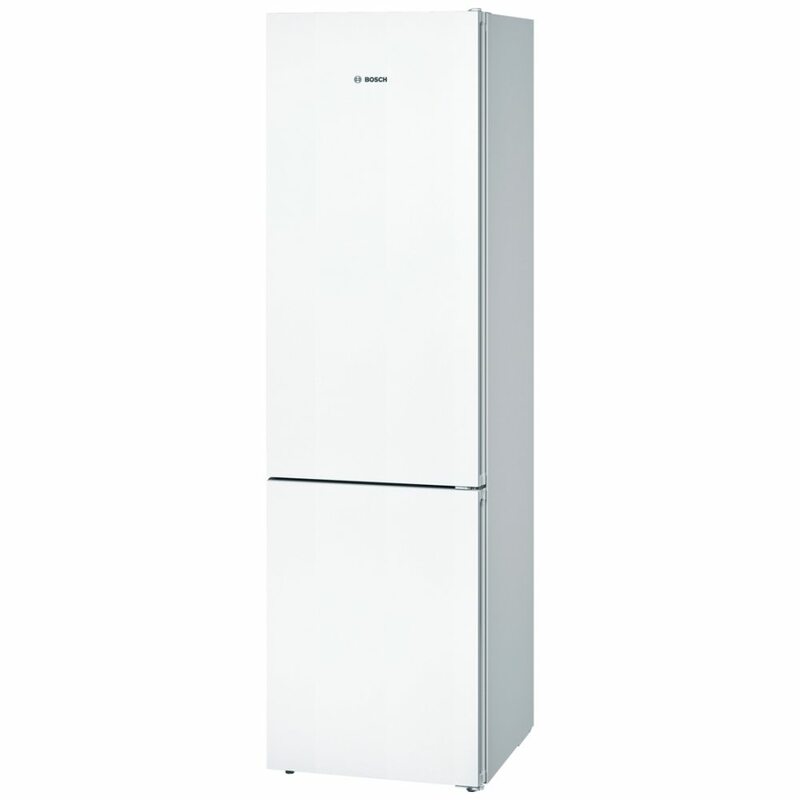 It has an A++ energy efficiency rating and boasts an impressive total capacity of 366 litres. With VitaFresh drawers, storing your fruit and vegetables at exactly 0°C will lock in freshness making them last longer. 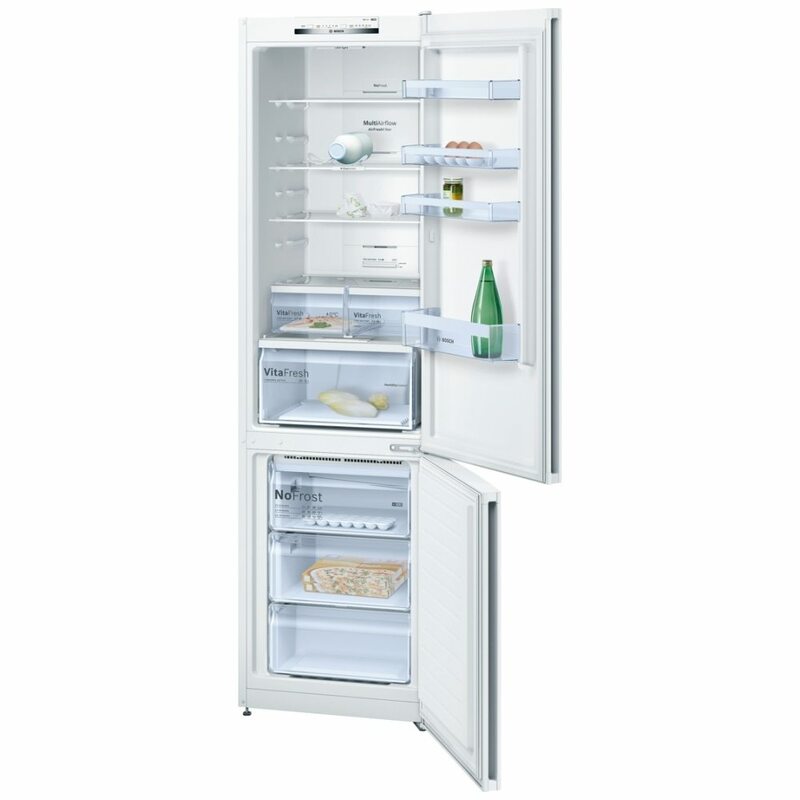 Also, with an adjustable humidity setting on the drawer, you’ll have a perfectly controlled environment for your fresh food. 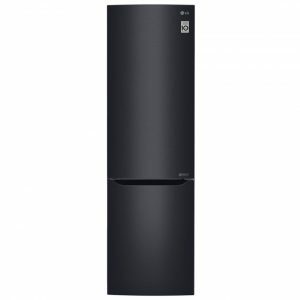 Perfect for crisp salads and colourful veggies! 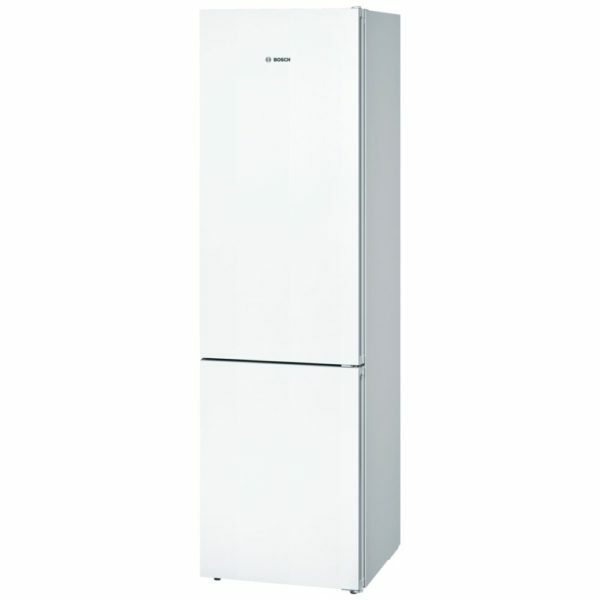 Finished in white it will complement any kitchen.